Hotelcloud just landed in the Carribeans. 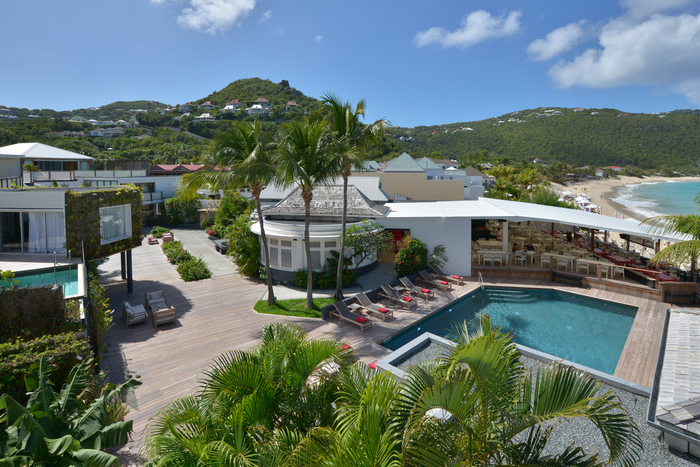 Today we say hello to our new comer from the Saint Barthelemy island; Hotel Taiwana! This 5 star hotel based at the edge of Flamands, close to the capital is the ideal spot for a truly tropical holiday. With the glistening sandy beaches and sparkling azure waters are just step away from the suites, this small charming luxury hotel offers an astonishing ocean view. With Hotelcloud now powering the hotel app, guests can effortlessly escape themselves in all that Taiwana and the island has to offer by simply ordering and booking services and activities through the app. Share your Taiwana experience with us!